Keep snacks and beverages chilled and within easy reach. 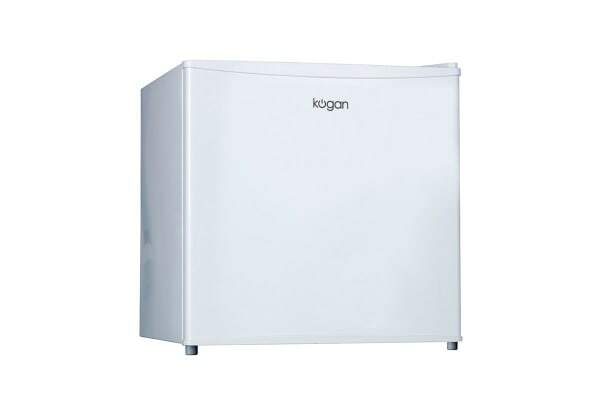 Whether it’s for home or for office use, the Kogan 46L WhiteCold Bar Fridge is a must-have. 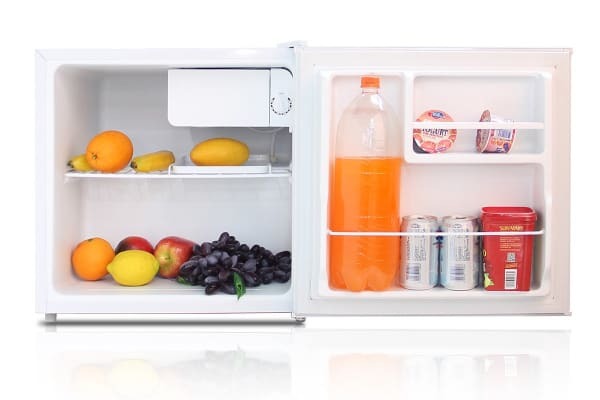 This bar fridge sits unobtrusivle on or below benchtops, allowing you to keep all of your favourites within easy reach.